Saimi Reyes is editor and journalist at Postdata.club, the first data journalism site in Cuba, and she teaches the subject Data Journalism at the University of Havana. Saimi Reyes is a Cuban journalist. She studied in the School of Communication at the University of Havana. She is editor-in-chief and journalist at Postdata.club, the only media aimed at data journalism in Cuba. Postdata.club is made up of a small multidisciplinary team founded in September 2016. The media has received several awards for the seriousness of its work, such as the Solutions Fair Award of the First Congress of the Unión de Informáticos de Cuba, CIBERSOCIEDAD 2017, and has been shortlisted as the Website of the year 2017 in the Data Journalism Awards. Saimi has been nominated in the Data Journalism Awards 2018 as Student and Young Journalist of the year. 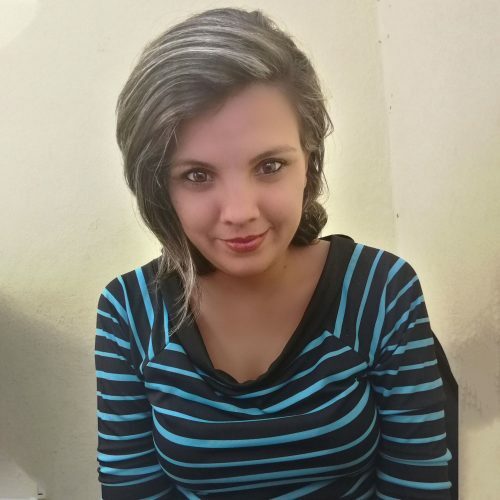 As a member of the Postdata.club team, she teaches the subject of Data Journalism to third-year Journalism students of the School of Communication of the University of Havana since the 2016-2017 school year. In addition, Saimi Reyes is graduated in radio direction and writes and directs radio programs. In November 2017 she participated in the panel "Investigations using databases" in the Latin American Congress of Investigative Journalism, COLPIN 2017. Postdata.club won the prize in the General Excellence category for micro-newsroom in the Online Journalism Awards 2018.